Bringing a brand new power and warmth to the sound of iOS! 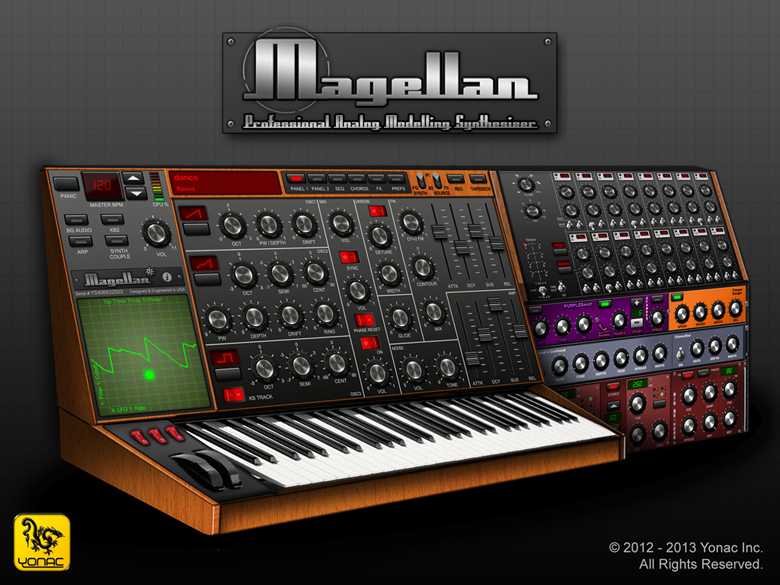 Magellan comes with two independent synth engines that can run simultaneously. Use one synth for bass or FX, the other for lead or pads. Or couple the synths together to get the full growl of 6 oscillators, 4 filters and 4 LFOs running at the same time! Absolutely NO samples used: only actual, realtime audio synthesis. 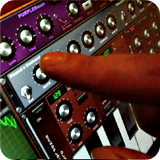 Each Magellan synth engine has 3 virtual analog oscillators, with oscs 1 & 2 capable of true PWM wave generation. With the dedicated osc unison module, you can approach "super-wave" territory with ease. In addition, Magellan's FM module is an extra sound generator in itself so that no frequency goes uncharted! Each Magellan synth has two dedicated filter slots able to receive any of the 11 unique filter types. You can run the filters in series, or in parallel and blend them to taste. Each slot has its own ADSR envelope, cutoff, resonance/Q and contour settings, as well as tracking and envelope curve selection. Magellan has a built-in polyphonic step sequencer influenced by revered analog boxes. With upto 8 note polyphony, 16 or 32 step programming, pattern bank, settable end step, step skip, note velocity and gate, as well as a performance friendly timelock feature, it is a comprehensive live performance tool. In addition, it has a programmable timeline for composing songs out of sequenced patterns, and a file import/export feature. 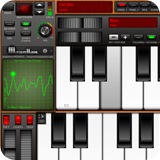 Each synth engine comes with its own dedicated, full-featured arpeggiator as well as a chordmaker. 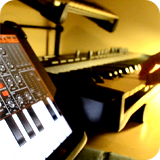 Double up on the arps, with 10 algorithms to choose from, as well as octave, repeat and gate settings. Program and then play chords by touching a single key. 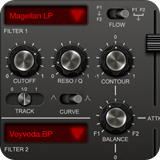 Magellan comes with a comprehensive virtual FX rack that includes a multi-parameter reverb, 6-band EQ, Virtual-Tube compressor, BPM-syncable stereo delay, phaser, flanger, chorus, waveshaper, bitcrusher, and a sonic expander. The FX signal flow is fully configurable. All FX are processed in 32-bit floating point, as with the rest of the audio. 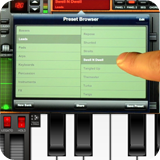 Magellan includes dual traditional onscreen keyboards, as well as dual touch-pad controllers. 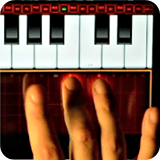 The touch pads can be assigned a musical scale and a key for convenient onscreen performance. 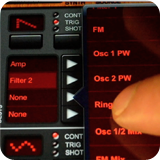 In addition, touch pads allow for individual voice parametrization for things like filter cutoff or voice volume and more. Each controller has its own pitch and mod wheels. 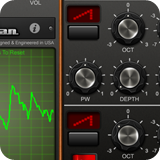 With two independent LFOs in each synth engine, Magellan provides an extensive "modulation matrix". Each LFO is able to receive up to 4 destinations, which you can conveniently assign from a list. LFOs have their own rate, phase and trigger-delay settings, 3 reset modes, BPM & key sync, as well as 9 waveforms, including random hard and soft types. Each destination has its own amplitude. 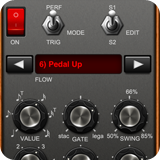 Magellan comes from the factory with over 300 presets, ranging from basses to pads to arpeggios. 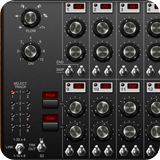 It additionally includes two preset banks produced by Sunsine Audio. With Preset SPAWN, you can harness our special AI algorithms to automatically generate new patches with one touch. You can create, save and share limitless banks and presets of your own! With extensive CoreMIDI and Virtual MIDI capabilities, Magellan can be controlled by your preferred external MIDI keyboard, your favorite vMIDI app or a MIDI Network Session. Inter-App Audio, Audiobus, synth-wise settable MIDI IN & OUT ports, as well as a MIDI Learn feature with ability to save & share your CC configuration are just some of Magellan's workflow-friendly features.